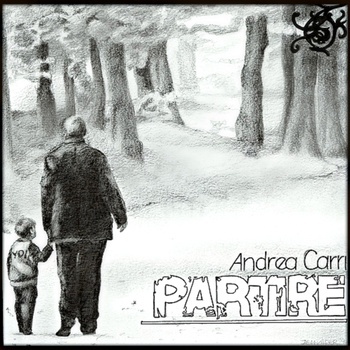 Here you can find all the albums and singles by Andrea. By clicking the images you can learn more about them! You can order the disc here. In the life of a musician there is always a private place where we search for our dimension and inspiration. In particular, we find out who we are when we have an instrospective atmosphere. You have to imagine a warm room where there are only a few lights and shadows all around. Here the artist finds out uncommon emotions and writes his music. The album is about what we have discovered inside our Shadows. We created a special Shadows page where you can watch the official videos and backstage videos. Have a look! 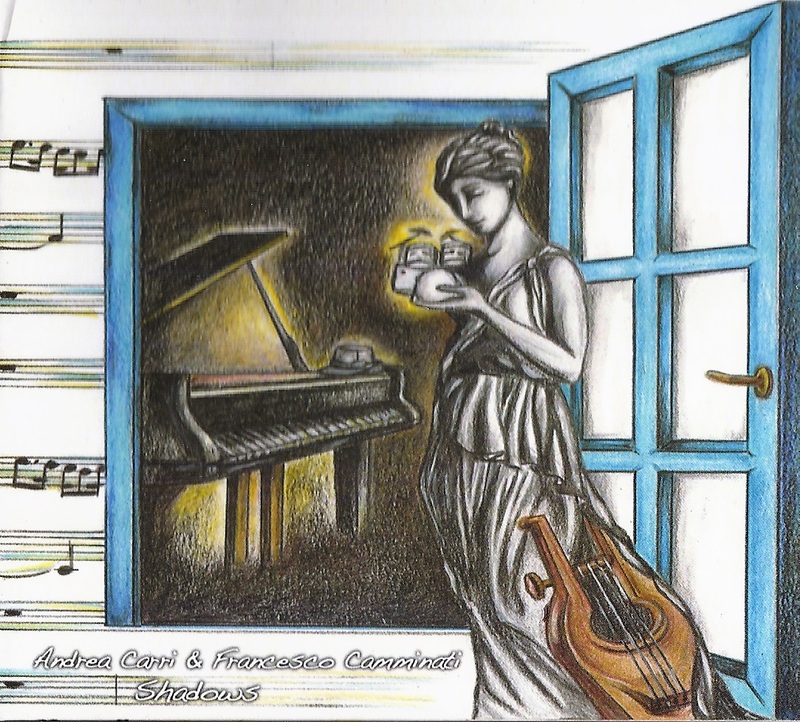 In October 2017 we initiated a photo contest to celebrate the new album by Andrea Carri and Franceso Camminati. Here you can order the disc. 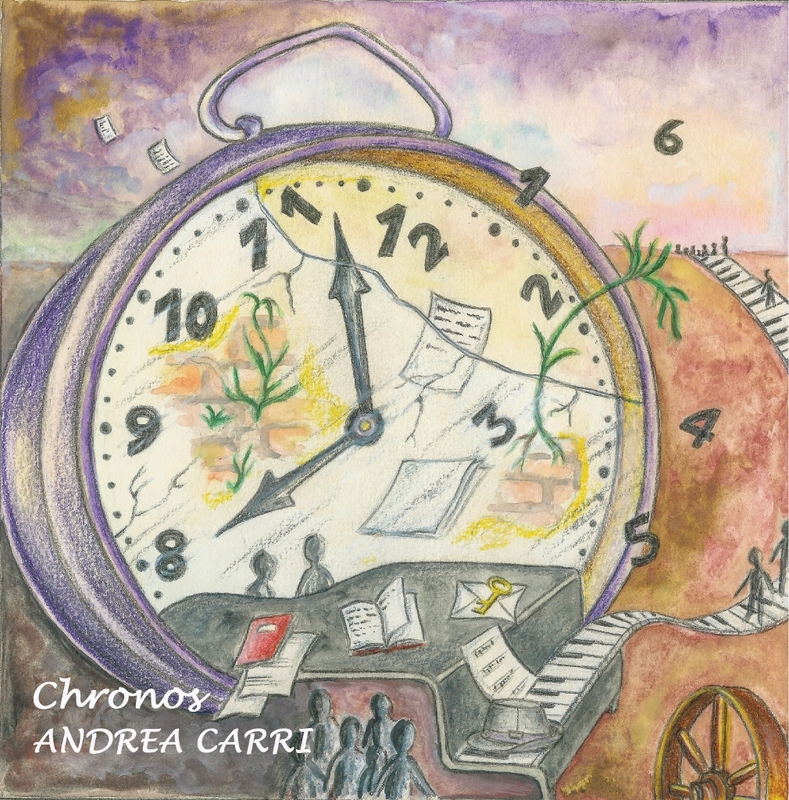 Chronos is the fourth studio album released by Andrea, the first with Psychonavigation Records. The main theme of the album is Time, how we approach it, our relationship with past, how we live the present and what we expect from the future. In particular starting from the concept that “Time flies”, is there something that make us eternal? Music is the solution, suggested by this journey made by the notes of a piano. Which is our relationship to the past? Have we got a walk-on part in life? Will something of us remain? What about "the end"? Does it exist? ...after a harvest, another one comes. This album was financed through a fundraising campaign at Music Raiser and has some guests: Carla Chiussi at Violin, Emanuele Milani at Cello, Roberto Porpora at electric guitar and sound effects, Francesco Mantovani at synth and pad, Perry Frank at lap steel, soundscapes and visions. Read also the reviews about Chronos! Chronos was the theme of a photo contest that we iniziated in October 2014. Here you can find the galery with all pictures of the contest. 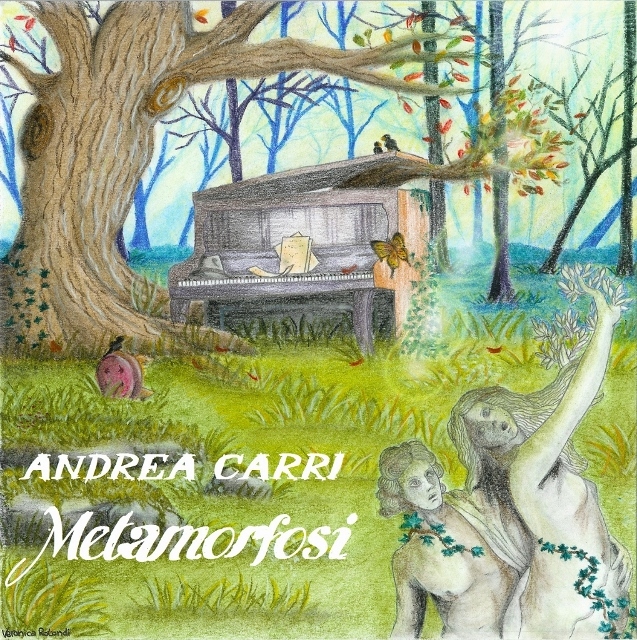 During a day in autumn 2012 worked Andrea out his plan to develop the Metamorphosis theme. He felt fascinated by the theme because it is in close contact with the constant and eternal becoming. He realized this project by entering completely different ways like he has done with his former projects (Partire and Stanze segrete), so he has applied for fundraising through the web at MusicRaiser. With this campaign he wanted to create a new album of piano music, inspired by the theme of metamorphosis, following great pianist as Kevin Kern, Yiruma, Ludovico Einaudi, Fabrizio Paterlini and Francesco Nigri. He reached his target and used the budget to complete the recording (made by the same sound engineer who has already done his previous albums Partire and Stanze segrete), the mixing and the electronics effects, realized by Roberto Porpora, the mastering, the graphics, the printing, the promotions and the physical and digital distribution. Themes treated are changes, love, hope (expecially hope for oppressed people, like the sahrawi one) and freedom. Andrea suggests to listen to the music on the headphones, in order to better appreciate all the new proven meanings. The album provides important collaborations with photographers from all over the world, who gives images to my sounds, creating videoclip (one for each song) which will be published on youtube and here in an interesting union of arts. The first video was published on 29th April and week by week will the other videos follow! The reviews of Metamorfosi are to be found here! And here can you order the album. Metamorfosi was the theme of the photo contest that we started in the summer of 2013. Visit the Gallery to watch all pictures which entered our contest. We dedicated an extra page to the Metamorfosi project where you can get to know some facts about the birth of the album. "Stanze Segrete" is a travel inside of my / our secret rooms, hidden places inside of us that can reach and know only the music. Andrea dedicated this disc in memoriam to Vando Morini and Guglielmo Tedeschi, particularly the song "La nostra stagione". ...for the travelers (viaggiatori), for the weak-minded, for the one who never reaches a target but continues to try it, for the one who does not stuck with the outwardnesses but continues to ask "Where will we go" (Dove andremo)?" The reviews of "Partire" are to be found here! At Bandcamp you can listen to the CD and get yours. The grace of charity, to life with the typical ingenuousness of children just like we would be brothers. 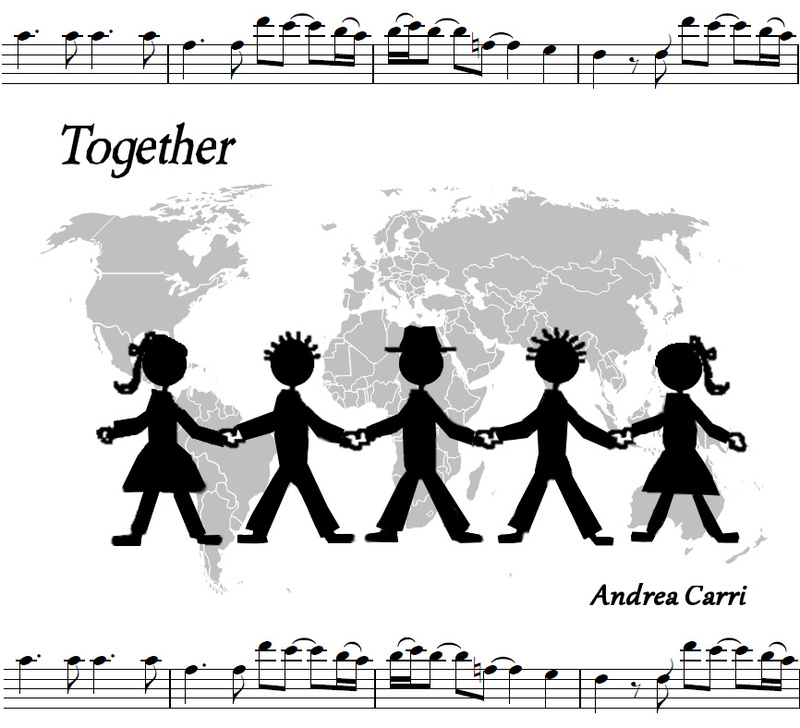 Together, my new single, released by Beplaymusic. Here you can buy the single. The song is about people who leave... giving us new teachings which will allow our rebirth. April, the month of full spring and new life. 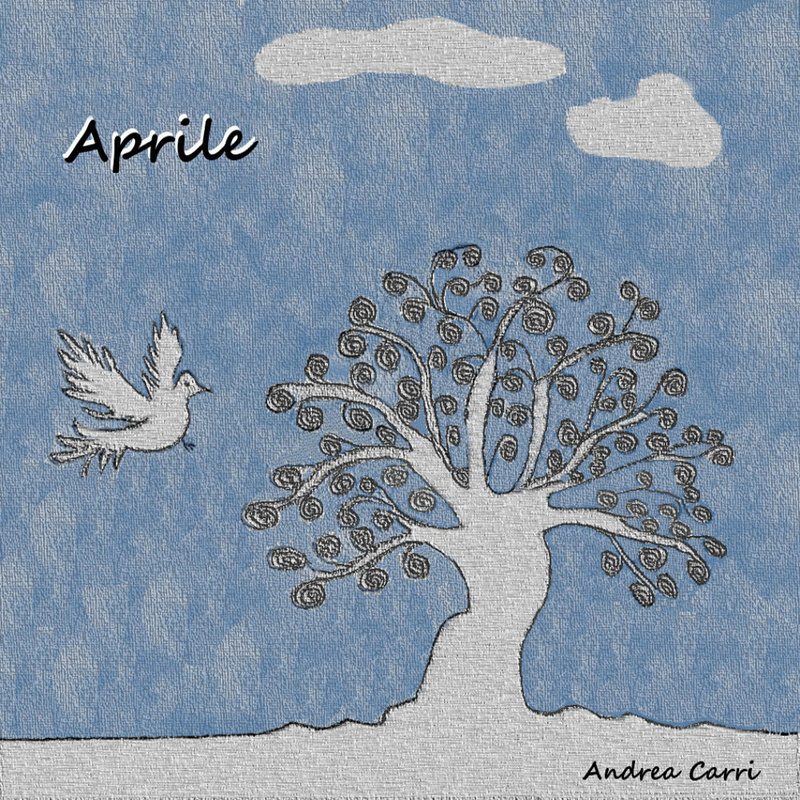 "Aprile", my second single, released by Beplaymusic . April is the month of rebirth, the month in which the nature begins to live again and shows us all how the wheel of life goes in its most beautiful round and restarts the cycle. April is the month in which one of my relatives has gone. It was a beautiful day, one of those days that you madly love at the countryside, a day where the birds in the branches were singing and generally all animals were showing us, how beautiful life is. So when I wrote "Aprile" I did not want to tell only about grief and pain, but also of rebirth, a kind of legacy of who left his own life and hands out the scepter to the one who is coming. Death and life. Hope, the grief and the future. Now one year has passed since that April, a year where many things have changed, where I had my first concert abroad and where my music began to be appreciated. Here is the hope. April is the month where the past leaves the scepter to the future, by handing out her teachings in a transit of commands and love. That's how I see the death of my grandmother. And I think that her teachings and her love revive every time that someone is listening to this song, becoming more alive than ever. That's the magic of music and of spring. 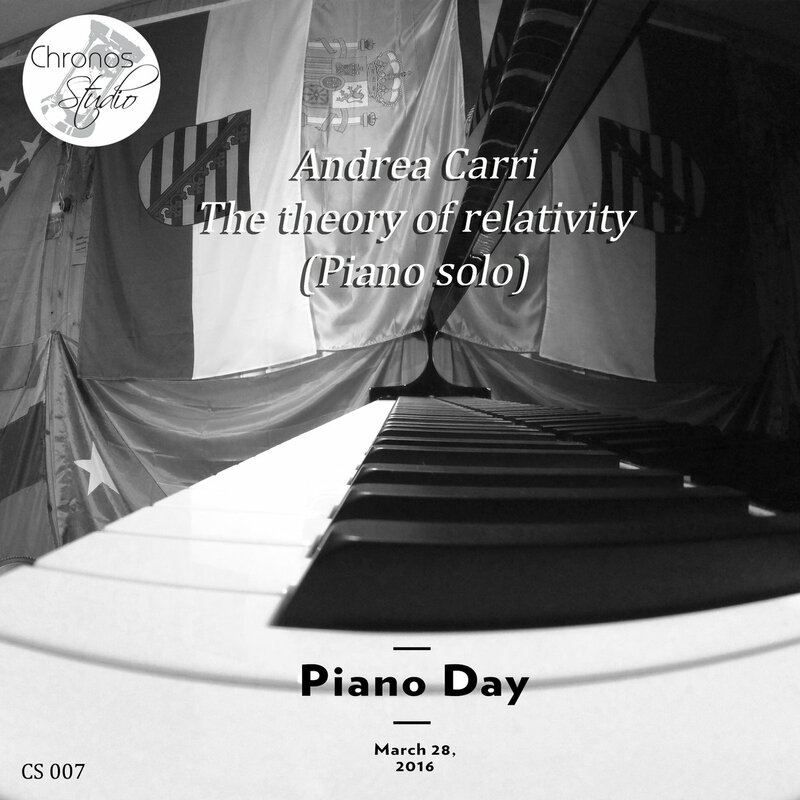 Andrea released the single on March 28 in 2016 - in occasion of the Piano Day. The Piano Day is created by the German pianist Nils Frahm - that day, the 88th day of the year, is meant to celebrate the piano. You can buy the single here. 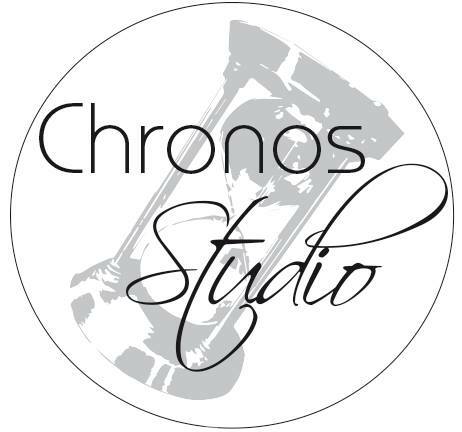 Visit Chronos Studio on Bandcamp.